About 15 minutes outside Monterey Peninsula is the City of Marina. Central Marina is near Reservation Road and Del Monte Blvd. When in Marina, visitors can also see Former Fort Ord, a community ajacent to Marina. Many of first housing developments were created in the 1960's. Prices for properties typically fall between $300,000 to $700,000 and are between 1100 and 3000 square feet. In Marina, residents share benefits such as Marina Beach, a greenbelt, a pond, a park, a playground, a lake, a hiking area, a gym, sidewalks, and a basketball court. 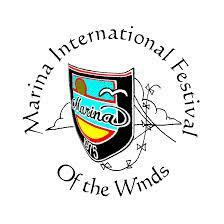 Learn more about Marina at http://www.ci.marina.ca.us. Most of the properties in Central Marina are apartments, contemporary homes, and townhouses.  The prevailing theme tying together real estate in this community is single family residences. About one mile away, Marina Beach, providing relaxation on the beach. 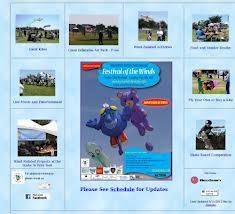 Festival of the winds Community Event held at Tate Park. 7th Annual Earth Day April 13thCommunity Event. About one mile away. Click here to learn more.